The “Windows Settings” will replace the “Control Panel” in future Windows releases. Until version 1703 there were no possibilities to modify the standard view of the “Windows Settings”. 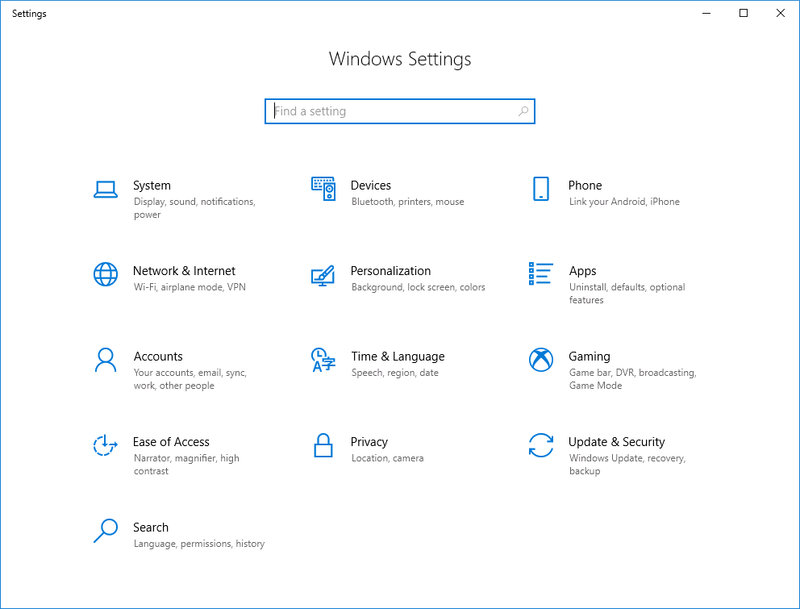 Since Windows 10 1703 it is possible to modify the Windows settings menu similar to control panel settings.